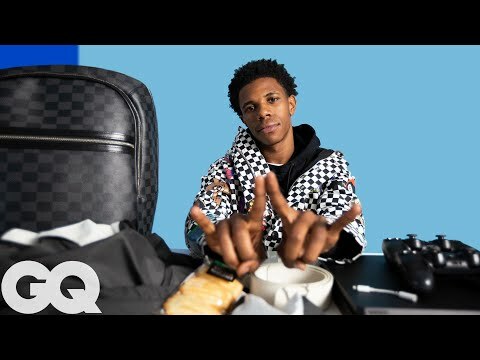 10 Things A Boogie Wit Da Hoodie Can't Live Without! 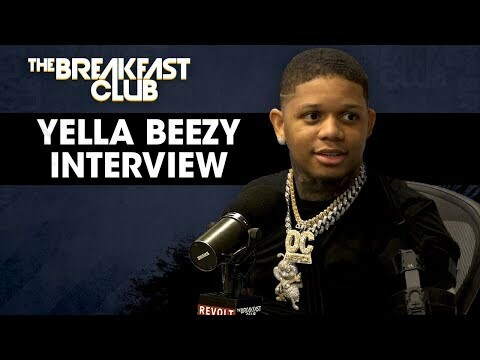 Yella Beezy Give A Play By Play Of Him Getting Shot! 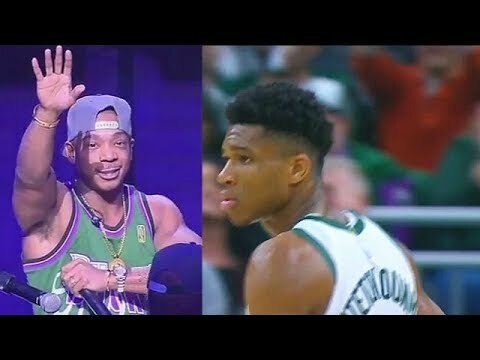 Crowd Goes Silent For Ja Rule...LOL! J. Cole Misses Slam Dunk! Stranger Things 3 Trailer...I CAN'T WAIT!!!! 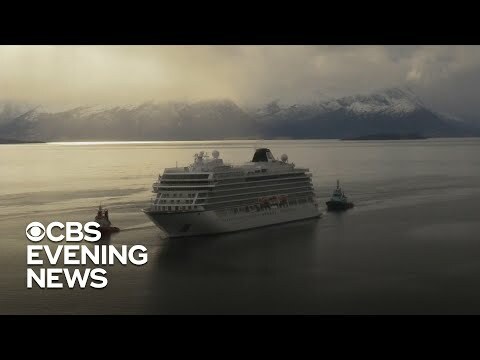 Cruise Ship Has Major Scare! 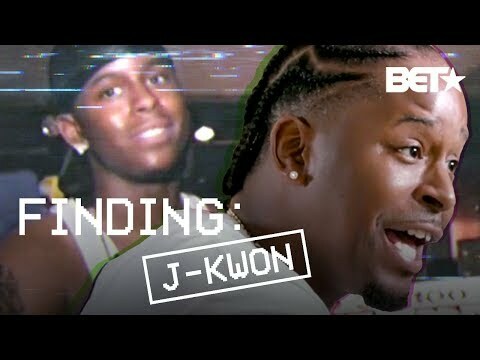 Who Got Next Artist Competition! 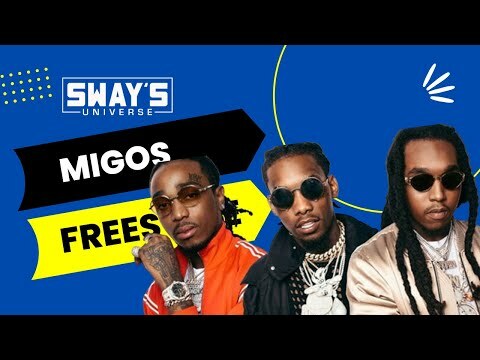 First Time Quavo Said "Dat Way"! Wendy Speaks On Her Drug Addiction!